Easily arrange each pillow to enjoy therapeutic Zero Gravity comfort. The curved back wedge can slide upwards for reading or watching TV or downwards for total relaxation. 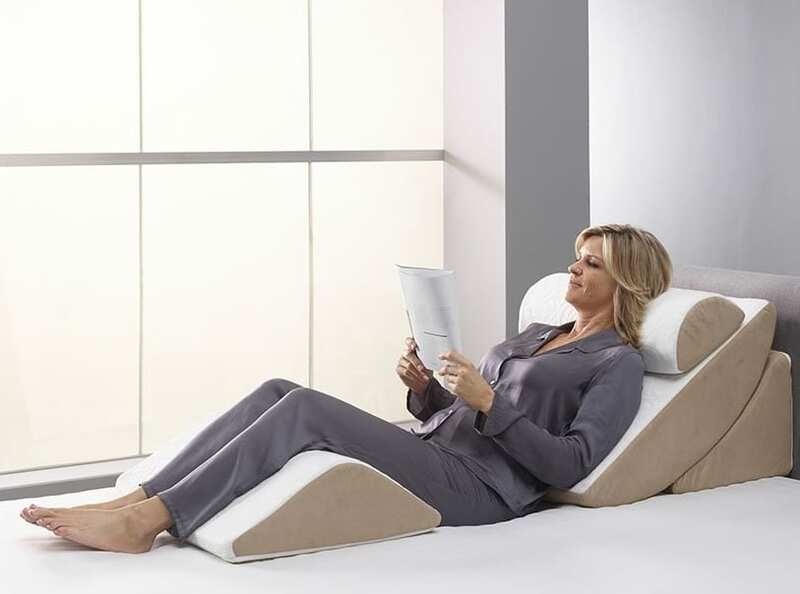 The cervical neck pillow supports your head while maintaining the natural curve of your neck.